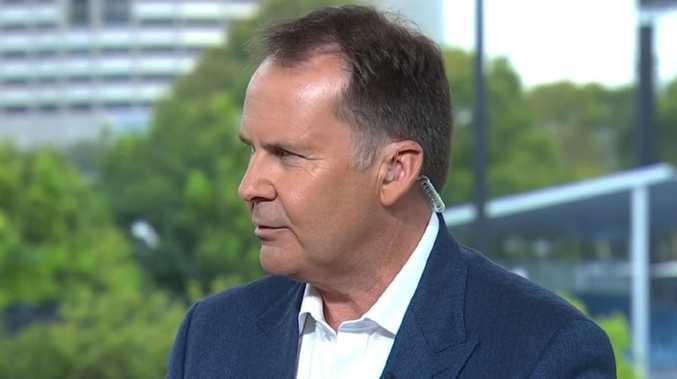 Channel 9's first year televising the Australian Open tennis was going pretty smoothly until Tony Jones' interview with Naomi Osaka on Saturday night. Nine bosses will be pondering just how much Jones's stumble has tarnished viewers' opinion of the network's year-one performance. Up until Saturday night, I reckon tennis fans would have been pretty satisfied with Nine's telecast across the fortnight. For the most part it was business as usual compared to the previous 40-plus years on Seven. That has to be counted a win, given Nine had to put its tennis production and commentary team together in a massive rush. 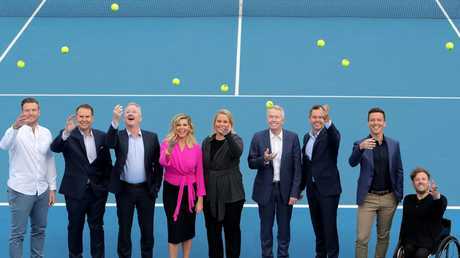 Nine was originally meant to televise the tennis from 2020 but a last-minute deal with Seven saw it grab the rights a year early. Tennis fans would have to count themselves lucky with that result because for a while there it looked like Seven would have cricket and tennis at the same time. Under that scenario, one of those sports would likely get relegated to a digital channel. Nine was smart to hire many of the on-air specialists that had already been on Seven - including Todd Woodbridge, Lleyton Hewitt, and Jim Courier. John McEnroe was a coup even if the former champion couldn't be part of Nine's mix for the finals because of his commitments to ESPN. Jelena Dokic shone with her perceptive take on the women's matches. Former British champion Sam Smith was another great addition. Dylan Alcott added an extra dimension. There was new energy and freshness. Nine's Achilles heel was always likely to be its main presenters. Rebecca Maddern, James Bracey and Jones had never hosted tennis before. "We have had to hit the ground running," Maddern told me a month ago. "I don't shy away from the fact that I haven't hosted tennis before, but neither has anybody else on the coverage. We are all learning on the job." That inexperience showed at times - some clunky exchanges and segment transitions - but wasn't a major turn-off. Next year, I told myself, they will be much better. But Jones's questions to Osaka after her Australian Open triumph over Petra Kvitkova drew a flood of protest on social media. Comments about the weight of the trophy, Osaka's smile, whether the 21-year-old would spend any of her winnings in Melbourne had the champion - and many viewers - squirming. Patronising, disrespectful, embarrassing, awkward, terrible and cringe-worthy were some of the adjectives tennis fans used to describe the exchange. I wanted an insight into how Osaka regrouped after having Kvitkova on toast near the end of the second set and letting opportunity slip. Was Jones attempting to be funny? Was he nervous and trying too hard? It was hard to fathom the reason that the seasoned pro was so clumsy. What is the fallout is the big question. Channel 9 has spent nearly $300 million on tennis as part of a grander overall plan to make the network more female-friendly. Nine CEO Hugh Marks has tried to strip Nine of its past boorish blokey image and re-set to make it more progressive and inclusive. 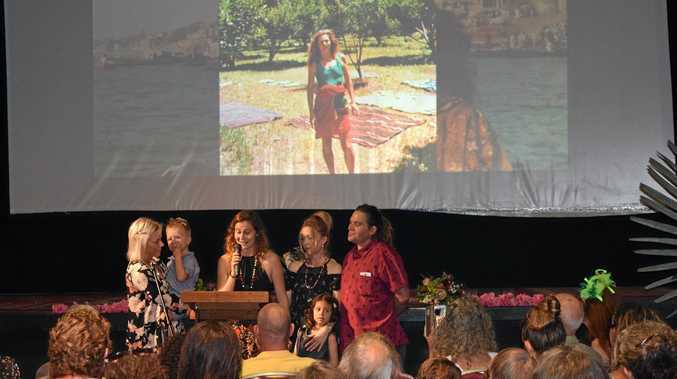 Nine has commissioned drama Bad Mothers and revived SeaChange to woo female viewers. It set up the 9Honey website as part of the same push. Comments and questions that - however unwittingly - belittle a new female champion run counter to Marks' and Nine's objective. Nine bosses, including Marks and sports chief Tom Malone will take a lot of positives away from the past fortnight despite one blot on the copybook. Everyone at Nine knows they have a full 12 months to make year two of its Australian Open telecast schedule even better. No rush. No excuses.